Our projects are reliable and get results. They work because we give you the "WORKS." Our design expertise makes sure you get what you want and what you need. We’ve forged the best A/V supplier relationships which helps our team to be the smartest in the nation. We’re experts in the field (30+ years). It’s our job to stay on top of the latest solutions and best practices for programming and installation. No matter where you are, we’re there, too. PTG’s network of sales representatives, designers, suppliers, support teams and on-call service techs cover the entire U.S., plus much of Canada and Mexico, too. 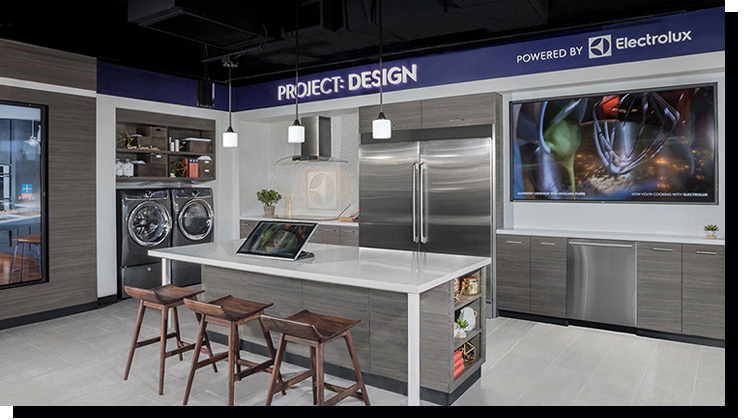 From a boardroom to a busy sales floor, our customized audio experiences get results. Clear calls and presentations that close the sale. 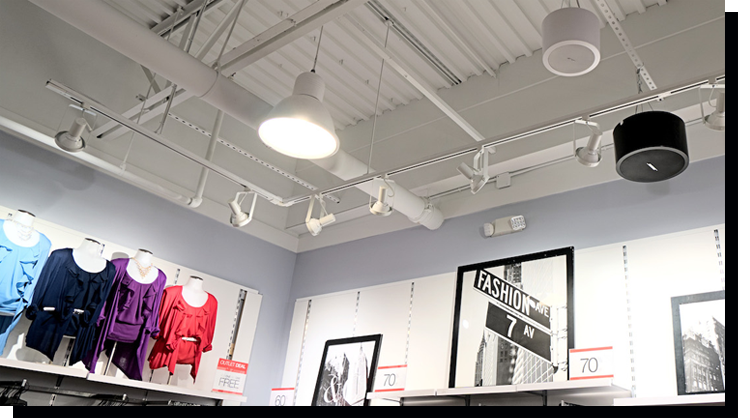 Tunes that reinforce your brand throughout your space. Effective paging systems that pleasantly cut through the chaos. Talk to us about how we can design and install an audio system that’s the right fit (and easy-to-use), from day one. Build a luxury automobile with a few taps? Done. Wayfinding that’s quick and able to send directions to your customer’s phone? Got it. 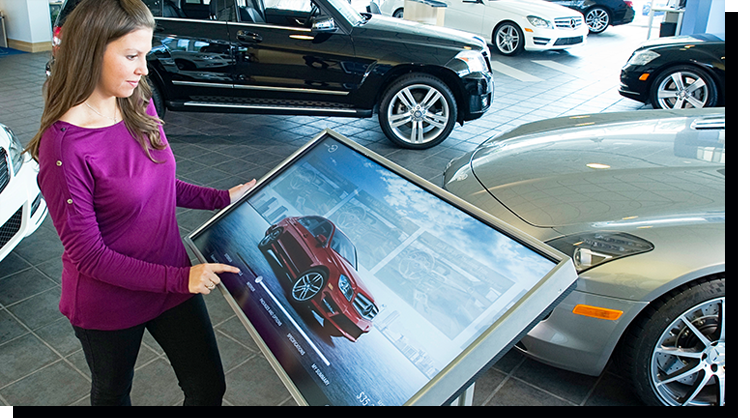 Your customers expect interactivity anywhere, anytime. And we’re ready to help you deliver engagement. On demand. JOIN US. YOU’LL BE IN GOOD COMPANY.